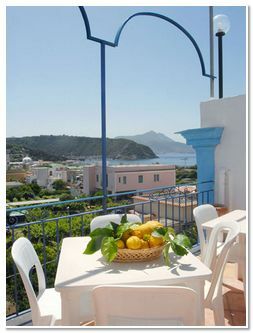 The Hotel Celeste is just 150 metres from Procida’s main marina, the little island of Vivara and the Chiaiolella beach, famous for its spectacular sunsets. 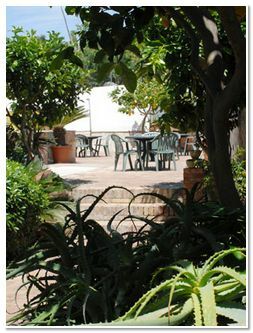 The three-storey building is surrounded by patios and terraces full of trees and plants, where guests can wind down in the warmth of the Mediterranean sun and the cool, clean, fresh air from the surrounding hills. 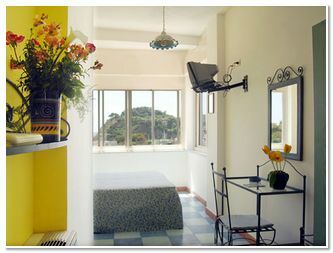 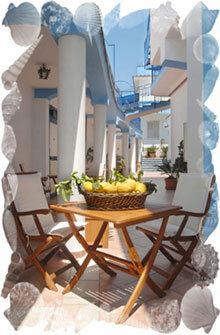 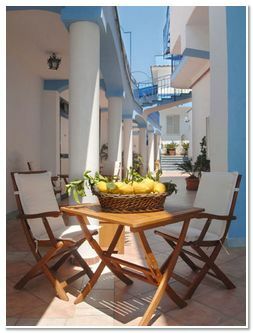 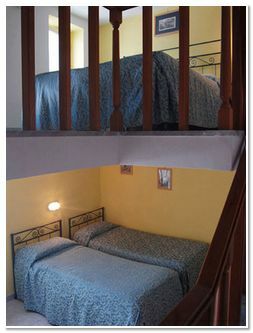 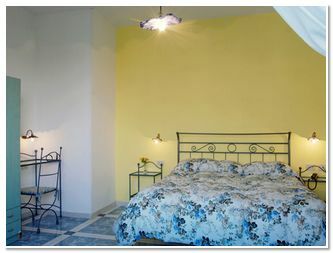 The Hotel Celeste has 35 rooms providing accommodation for up to 80 guests. 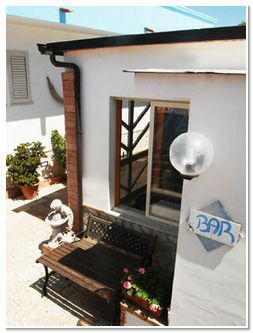 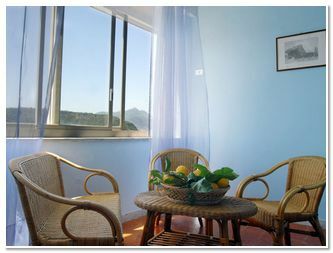 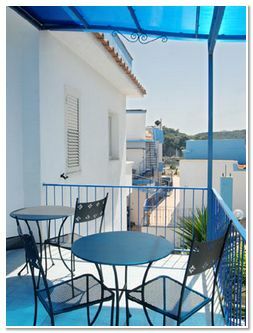 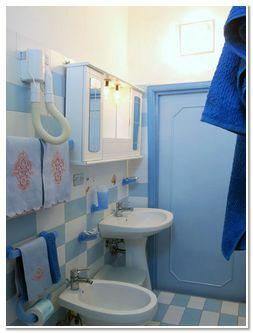 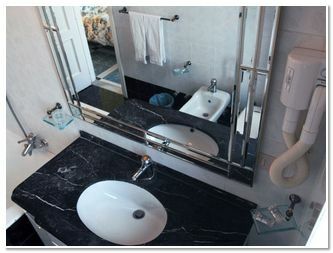 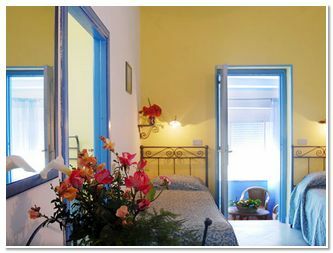 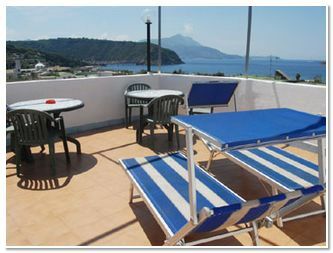 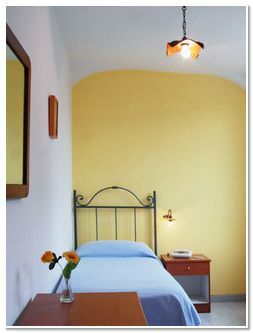 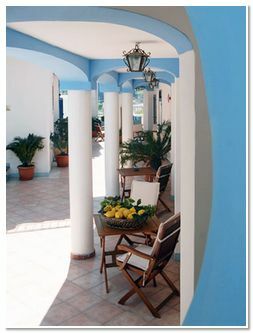 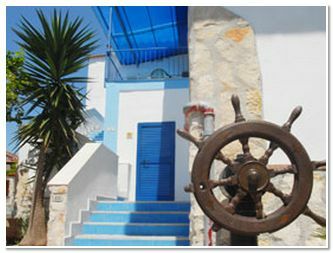 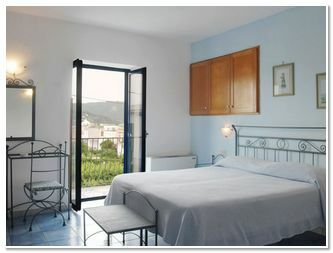 With its central location, well-appointed premises, and extensive range of services and facilities, the hotel offers great value for money and is very popular with both Italian and foreign holidaymakers staying in Procida. 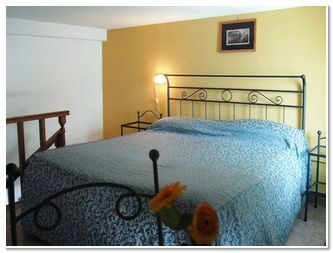 Ideal for singles, couples, families with children and groups.